Good news! One of my favorite Korean buffet places, Sodam Korean Restaurant closed some time ago. I thought they went out of business but as it turns out they just transferred to a new location! 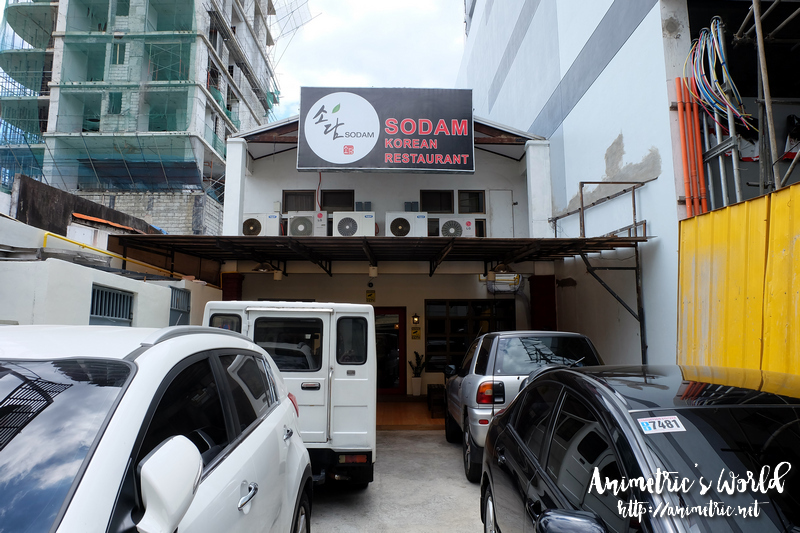 So now Sodam Korean Restaurant is located along J. Abad Santos in the Little Baguio area of San Juan City. It’s a bigger and better air-conditioned place. There’s definitely more seating compared to the previous location. Parking is still a challenge lol. They re-opened last April 29, 2016. 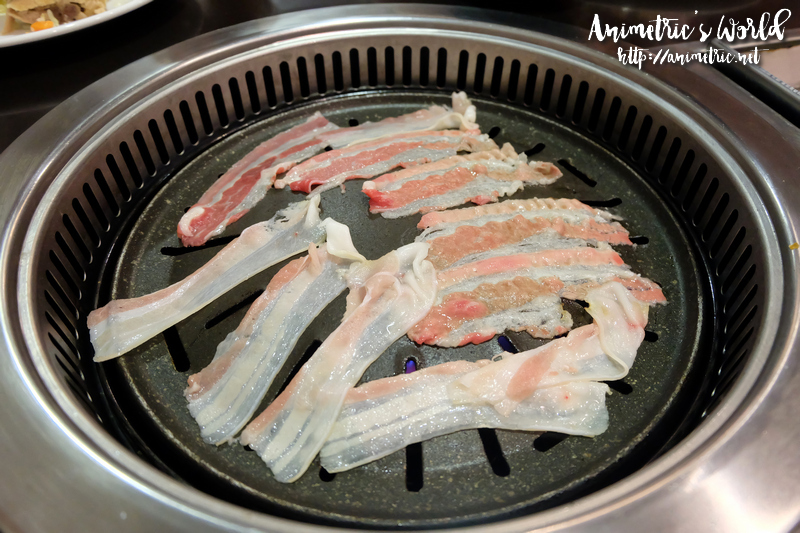 Anyhow, Sodam Korean Restaurant is an eat-all-you-can and grill-all-you can place. I blogged about this a long time ago but deleted the post when they closed while I was in the process of migrating to my domain. 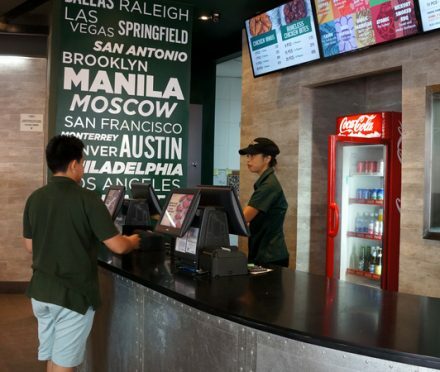 They have a re-opening promo ongoing until the end of May where you pay only P299 for unlimited food and Korean BBQ. 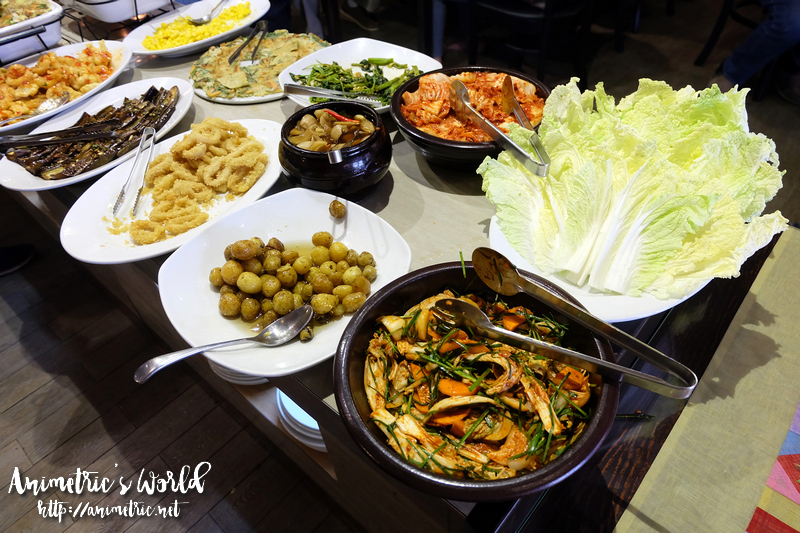 Yes, P299 gives you access to unlimited kimchi and banchan! 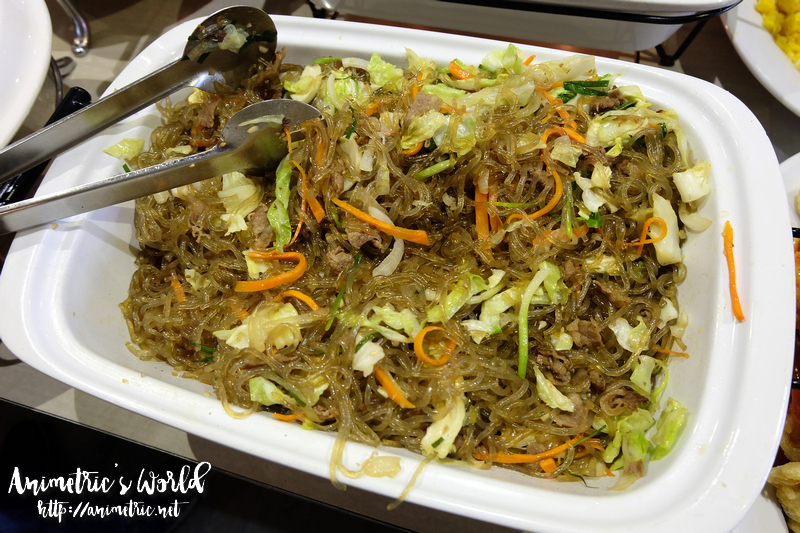 Not only that, there’s also a wide selection short order dishes like Japchae. 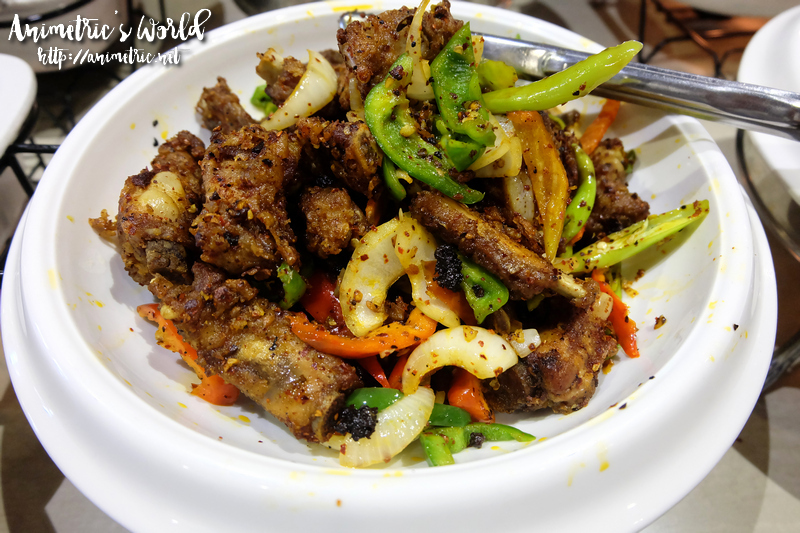 Check out these Garlicky Spare Ribs! 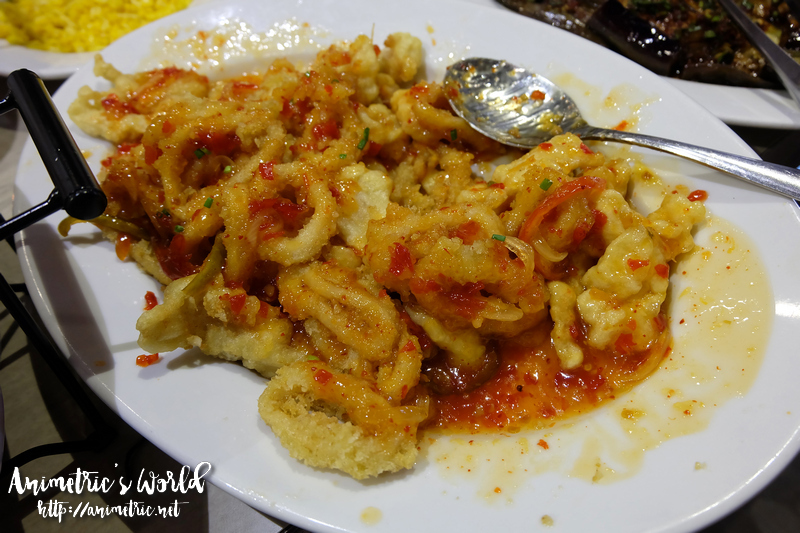 I loved these Calamari in Sweet Chili Sauce. 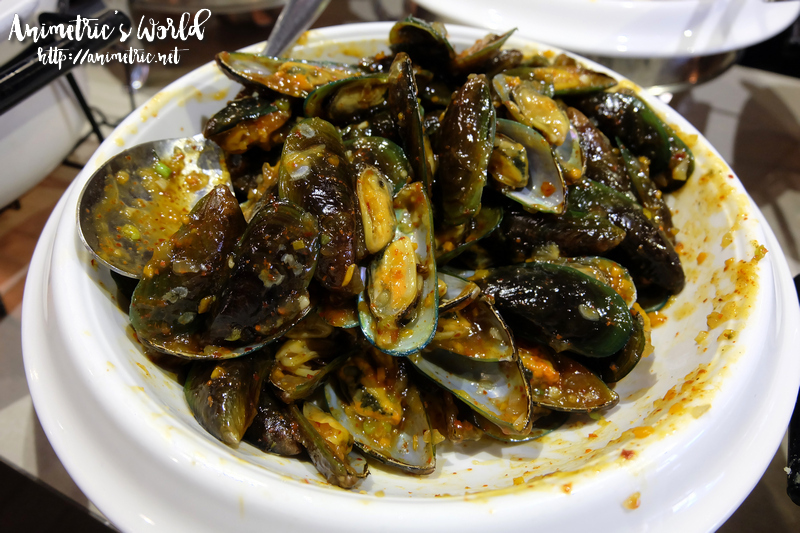 These Sweet Chili Mussels were awesome too. 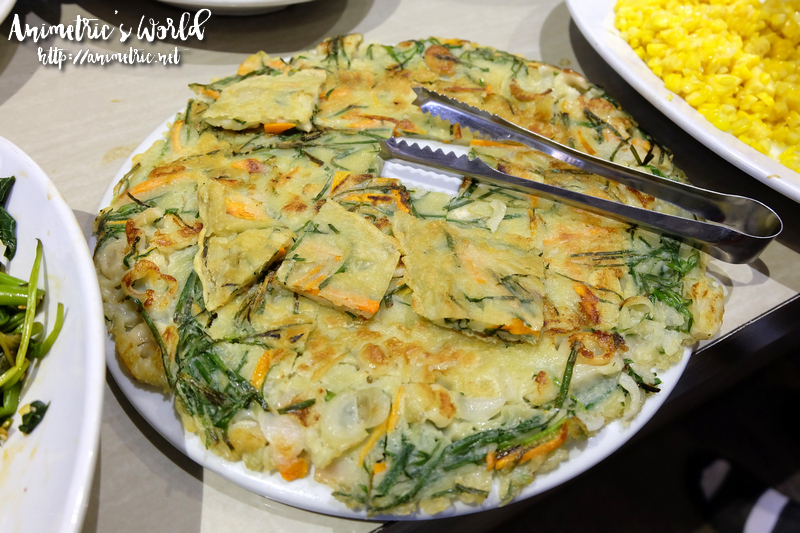 There’s also Pajeon — they’re Korean pancakes with green onions as the main ingredient. 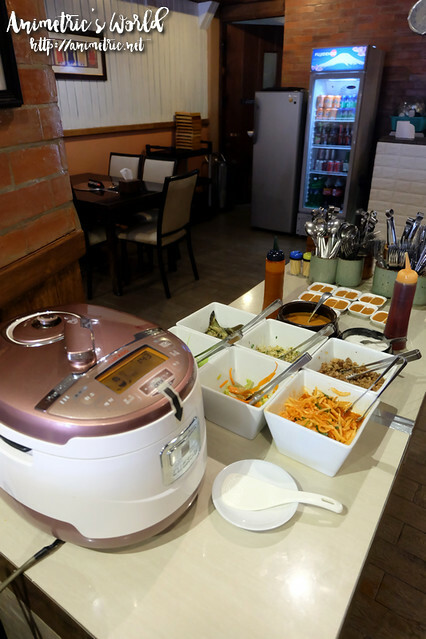 There’s a Bibimbap Station too where you can make your own Bibimbap. I used to ask the Korean lady who owns the place to make it for me but I didn’t see her around when we visited. I only took photos of the dishes I tried but there were a lot more — soups, fish, vegetables… really really good value for money. 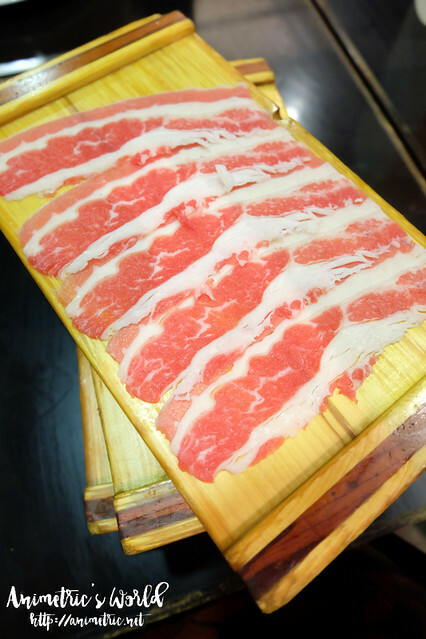 You can grill all the beef and pork that you want. I’m pretty satisfied with the quality of the meats here. 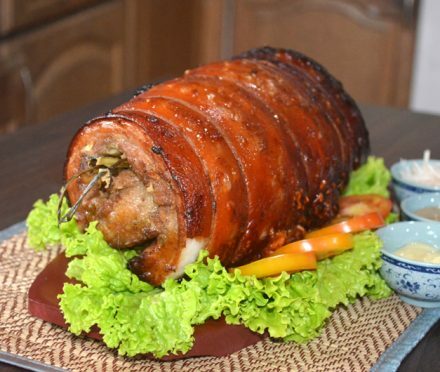 Yes, definitely well worth the P299! Sodam Korean Restaurant also has a freezer full of Korean ice cream for sale in case you want some for dessert. They don’t accept credit cards so make sure you bring enough cash. Also, the first floor has better air-conditioning compared to the second floor. I suggest making reservations beforehand because this place gets really packed and the only way to ensure you have seats is to reserve. We’ll definitely be back! Lunch starts at 11:30am while dinner starts at 6pm. 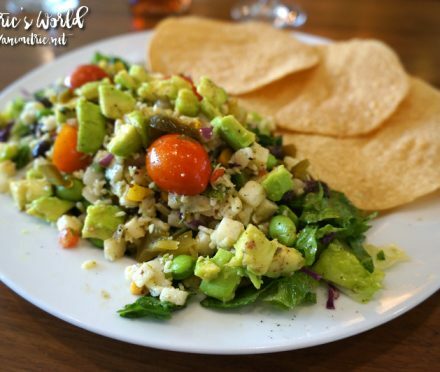 Yummy new offerings at California Pizza Kitchen! Hi Animetric! Thanks for posting this one! I wish I can get more info from you soon! It’s very affordable and very good value for money. It’s very casual, and the owner is hands-on. Seeing her there just makes me happy to eat there. The food is great! Always fresh buffet dishes and meats.